There are lots of paths into the video game industry – some straight and narrow, some twisty and vertiginous and others dark and foreboding. But Kevin Paul (“KP”) has taken an unusual route into his production role here at 343 Industries. Some of it a jaunty yellow brick road, some of it a ladder of chaos, and some of it a gravity-defying, stomach-churning luge run through a bacon-studded ice vortex of success and excitement. KP shares his route to success and stories of the people he met on the way. 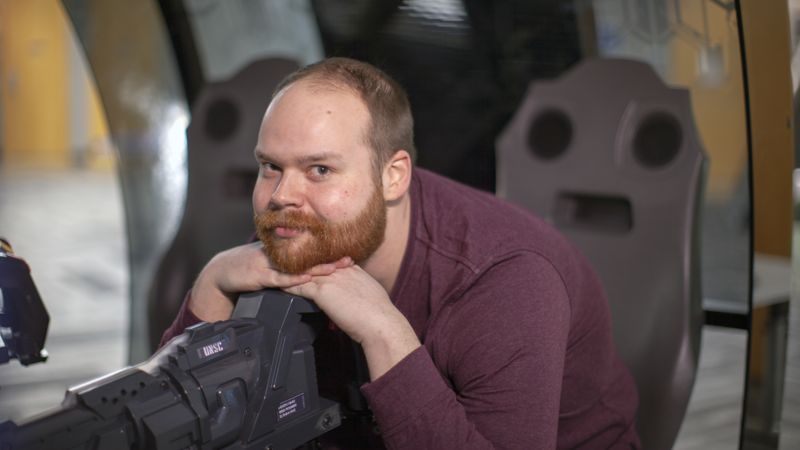 Kevin, can you tell us a little about your background, and what your role at 343 Industries encompasses (NOTE: which parts of Halo: Outpost Discovery you’re working on, etc.)? For about five years now I’ve functioned at 343 Industries as a Program Manager working on the Halo ecosystem, which is the broad term we use to refer to web and app offerings. We relaunched halowaypoint.com back in 2014 and have flowed new features and content into it along the way as 343 releases new titles. My role in all of this is to interface with the studio at large to determine what we want to achieve and then work with my team to actually build the tools or features needed to accomplish our goals. 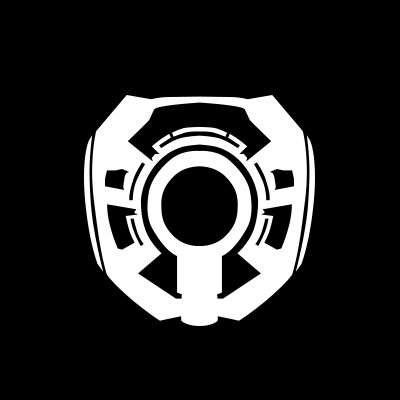 In the last year, I have dedicated the vast majority of my time to Halo: Outpost Discovery as the Lead Producer and PM for that project as well. My job there is similar in that I drive consensus and manage workstreams, but the work product is wildly different. Instead of building software, we’re fabricating small, medium and large experiences that will all fit together into one big, cohesive Halo experience. This isn’t your first Halo gig, can you tell us a bit about your history with the game, the franchise and the community? Halo: Combat Evolved was the first game that I was able to get truly lost in, and when I was done playing I still wanted to read or talk about it. I wanted more of it. So I found communities that were even more involved than I was, like halo.bungie.org, and then did what I could to fit in and contribute to those communities. I served a lot of small roles in that time but the IRC server and the community it spawned was a special moment in time for me; everyone that was a part of that holds a special place in my world. When Bungie opened up a Community Writer position in 2006 I was still studying political sciences at UConn and working full time to support that. I felt like that was my proverbial ‘foot in the door’ moment though, so I just went for it and lucked out. I worked there for about a year primarily writing articles and interacting with Halo fans on forums, chatrooms, etc. I also got to work on press kit screenshots, Halo 2 DLC playtests, and attended the Halo 3 launch. Dream job, wouldn’t trade a moment, but stay the hell in school kids -- and please don’t follow my example. After that I moved on to the main Xbox group -- where I worked again as a writer, but primarily as a coordinator. Over the course of about seven years there, I grew more into the coordination and production roles out of a desire for more secure work. Most of that work was web content but in the last couple of years I spent a lot of time on Xbox dashboard content as well. What was it about Halo and the studio that attracted you to the role and brought you back for another round? I love Halo, I love the community, and I love working with talented people. Working at 343 was a no-brainer for me for those reasons, and the longer you work in the industry the more the people play a big role in that. Working on something you care deeply about can still be a grind, so having the right group of people around you will make or break your experience. Regarding Halo: Outpost Discovery, what are some of the challenges in helping to lead such a large and ambitious project – and how does building a real, physical environment differ from virtual places – and which aspect of that surprised you the most? My background is in software, so what stood out to me right away is the longer lead times for fabrication and the terrifying idea that you cannot easily edit a physical item. With web development in particular, we can make large changes in a short period of time, whereas with fabrication you’re working on much longer timelines and several “points of no return” where you can no longer make a change. Most surprising has been the sheer number of moving parts and people involved in delivering an experience like this. We have already worked with several hundred different people across a wide variety of disciplines and we’re not even in operation yet. Luckily our partner in this endeavor, Herschend Enterprises, are experts in this arena and have worked tirelessly to tackle this challenge with us. 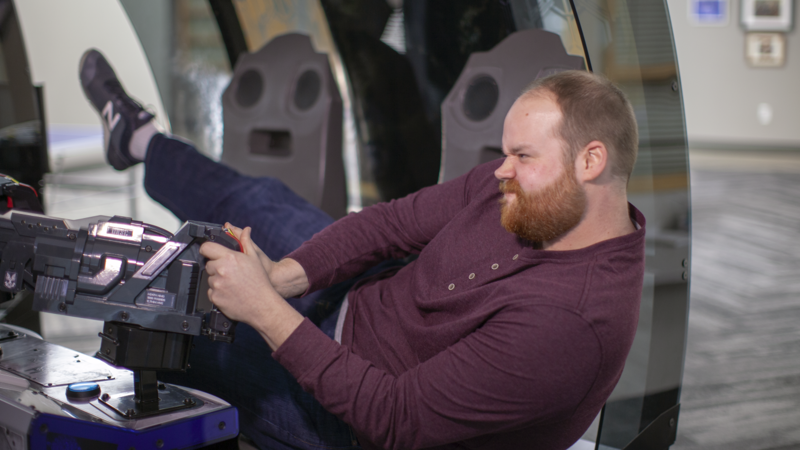 As a project manager you have to connect multiple contributors and creators from a variety of disciplines – including some that are unique to real-world event spaces, how do you make sure that all of these cogs are turning in harmony and what are the biggest challenges? We are but simple creatures, and at the core of any workflow or pipeline is a person or persons that just wants to be heard and to contribute. Any process that a Project Manager puts into place needs to empower members of a larger team to contribute to the project. What’s tough is ambiguity, there is no right or wrong answer for process, no methodology that works for every team or project. Which is why I am not precious about any one approach, it’s my job to adapt myself or my processes to best support the studio. To that end, I work with the stakeholders and participants involved to understand what they need from a process, implement one that meets those needs and do my best to adapt that process to challenges along the way. You help manage and build Halo Waypoint’s online infrastructure. Tell us a little more about what that entails and how you and your team manage such a fluid web environment and how has that space changed since your first gig in the industry? My start on this team coincided with the Waypoint relaunch effort in 2014 and since that time we shipped major updates for Halo: The Master Chief Collection, the Halo Championship Series, Spartan Companies, Halo 5: Guardians, Halo 5: Forge and user-generated content, Halo Wars 2 and even Halo: Fireteam Raven. We’ve been busy. A couple of things stand out as major shifts since my first role back at Bungie.net. 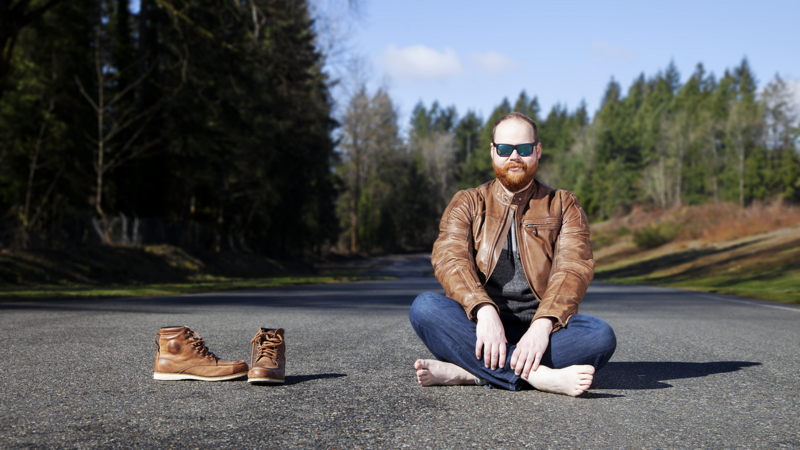 On the user/player side, the way that we consume content has changed dramatically. People now consume more content, more frequently, and on a broader variety of devices. On the engineering side, we can do so much more with the same -- or even fewer resources -- thanks to the proliferation of open source software, more efficient build processes and smarter utilization of shared resources across Xbox and Microsoft. We hear you like racing, motorcycles, and all things automotive. Can you tell us about how you fell into that hobby, and what you enjoy about it? Bonus points if you’ve driven a Warthog. A few different factors led me down that road, but I’m sure I’ve had the bug to ride ever since the first time I heard a bike come rumbling past the car. From there it was a function opportunity, as soon as I was out of the house with a consistent paycheck, I picked up my first bike. A couple years later I had finally acquired the requisite gear to ride at the track. Track riding hooked me immediately, I wanted to quit my job and ride track forever but sadly the math didn’t check out. There is fear and trepidation with the first few outings, you do everything you can to be safe, but the risks are observable. All of that melts away once you set off, and then it is just you and a simple objective: be smooth. Then it becomes something of an art, you are flowing 16 individual turns together into one seamless lap. Once you have that working mold, you refine it until there’s a rhythm and every action is in sync. It’s beautiful, to me at least. 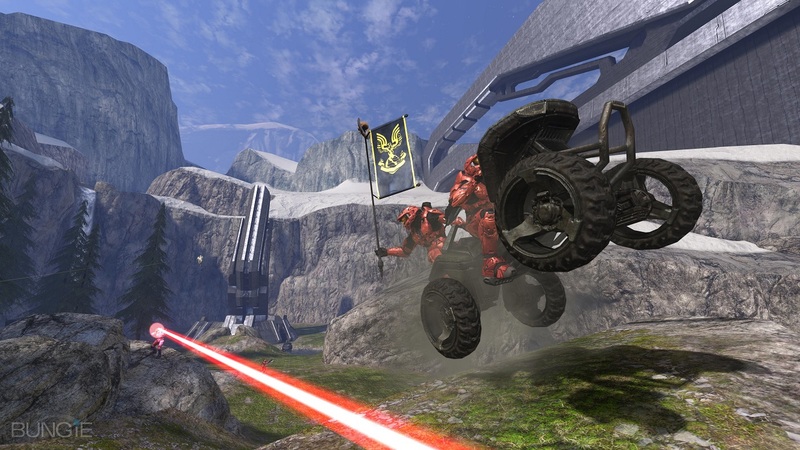 I have never driven a Warthog but am weirdly proud of driving this Mongoose and that moment being featured in this Halo 3 alpha screenshot. Shoutout to Stosh for holding the flag! The Halo.Bungie.org community is famous for being a foundational aspect of the community, but is it true that Claude’s LAN couches smelled of Sadness, Toots and Mystic Pizza? Claude’s Halo LANs are the stuff of legend, and also the stuff of Halo 2’s special features disc if you’re really curious. What’s funny about that is how I fell bass ackwards into a friendship with the most influential man in the Halo community without even knowing him. Halo: CE actually shipped on November 8, 2001 while the Xbox shipped on November 15, so I had 7 solid days to read that manual and I must have read it back-to-front about 20 times. At the very end was a call out to visit bungie.net, which had a group feature that allowed you to search by location. I found the “HBO Junkies” which I thought was some sort of spoof on Home Box Office, but turned out to be this website and community that shared my passion. The first LAN was December 2001 and I remember lobbying my parents to be allowed to go since I was still 16, fair concern! Over the next few years we got together twice a year or so to put on big, weekend-long LAN parties that pulled out all the stops. Those experiences and the positivity I felt then are the now-chocolatey, molten core of my then-ice-cold heart. What is your favorite game of all time, and why? And what aspects of that game would you most like to see in Halo Infinite? I have to pick Halo: CE here, it completely changed my life and turned gaming from a solitary activity into a social one. Halo: CE on PC was actually a big part of that as well, as much as we think of Halo: CE leading straight into Halo 2, there was actually a pretty big PC (and Mac!) community in the interim. Most communities (ie gaming sites, forums, clans, AOL chat rooms, etc.) would rent their own dedicated server and rotate through a list of custom games, that was an awesome time to be a Halo fan. Community and social gaming are always my priority because I strongly believe we fill an important role in connecting people and enriching lives. To that end, I want to see Halo Infinite continue to carry the torch forward in bringing people together to have fun. It’s a simple objective but obviously a big challenge as our players. Pacific Raceways is a legendary motorsports facility located in Seattle, Washington area. The family-owned business opened in 1960 to provide a safe, controlled environment for racing. The unique 2.25-mile, nine-turn road course has hosted some of the world’s most notable international drivers, who favored the circuit’s quick elevation change of 110 feet in less than one-half mile. For more info on Pacific Raceways, visit http://pacificraceways.com and follow them on Twitter and Facebook!